Officers are experiencing an increase in demand across Hampshire and the Isle of Wight in the build up to the World Cup semi-final. We have seen an increase in calls during the World Cup period, and depending on the result this evening it may continue over the coming week and weekend. As a result, callers may experience longer waiting times when trying to reach us on 101, particularly in the period following the England football match. If it is not urgent, we recommend hanging up and calling at a later time. 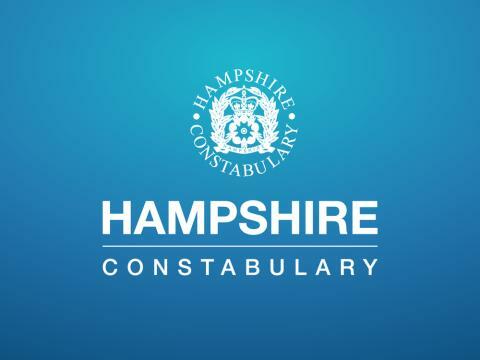 We also recommend looking at our website to understand when to call 999 (https://www.hampshire.police.uk/police-forces/hampshire-constabulary/areas/campaigns/2018/999-in-an-emergency/) – in an emergency; if a crime is in progress, if life or property is at risk, or if you see something suspicious that needs immediate attention – and when to dial 101. A combination of the good weather, school exams finishing, the football and other national events mean demand is higher than we would usually encounter at this time of year. Superintendent Paul Bartolomeo, said: “Everyone, including police officers and staff, are extremely proud of England’s achievements so far in the World Cup. We know emotions can run high during these periods and we really want everyone to be able to enjoy themselves safely.